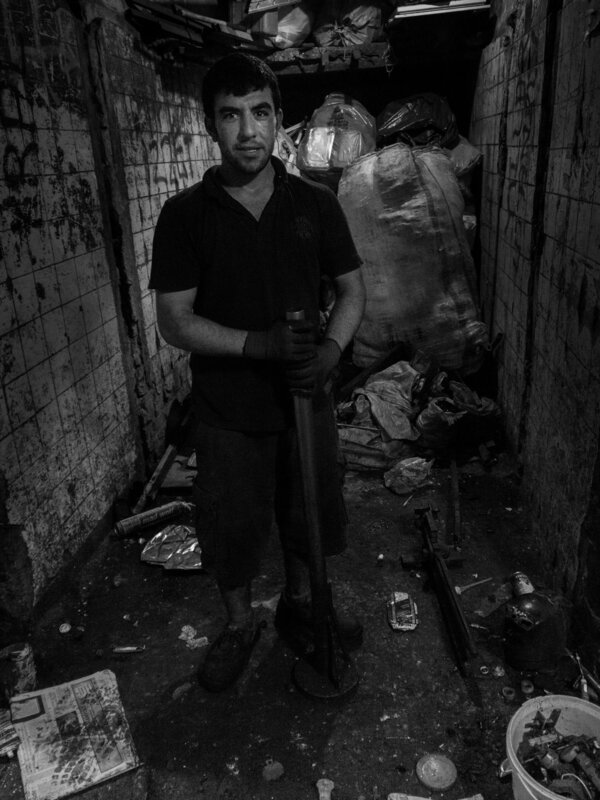 Following 7 Trash Collectors for 7 days with a microphone. I was seeking for a way to explore the city of Istanbul. Something not transformed for the consumption of tourism. A practice that would establish a form of contact with the city. The enormous city as a surface, a raw material, is an abstraction I have enjoyed while wandering through it. The interest that grew in the trash collectors that touch the surface for trash is a consequence of listening in an abstract way. 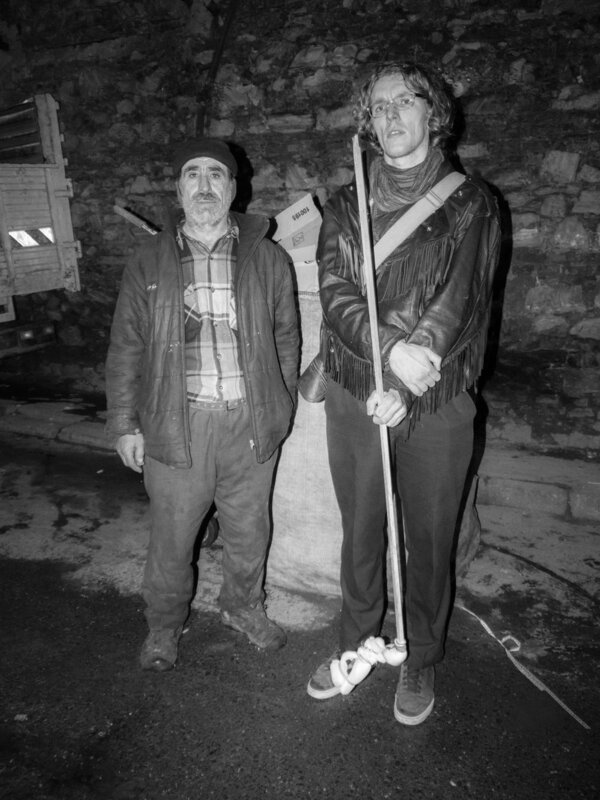 Trash collectors are something of an underground scene, half legal, independent, half accepted but ever present, ignored by most and seen as a dying breed by modernization in Istanbul.